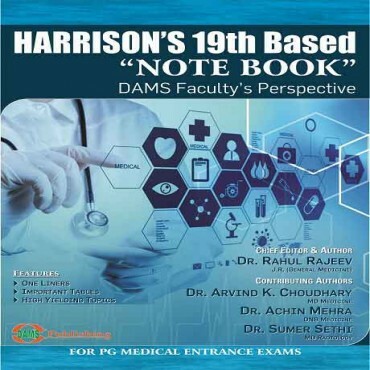 "DAMS HARRISON NOTE BOOK-FOR PG ENTRANCE”. 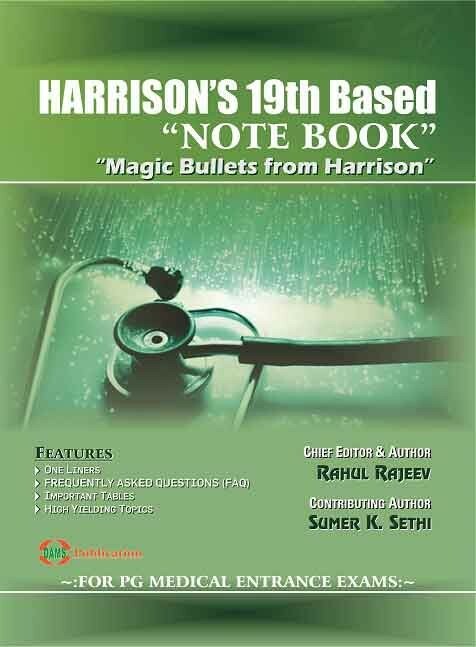 Ever since its first edition in 1949, Harrison’s Principles of Internal Medicine has been a companion and reference book for every medical student as well as practitioner. 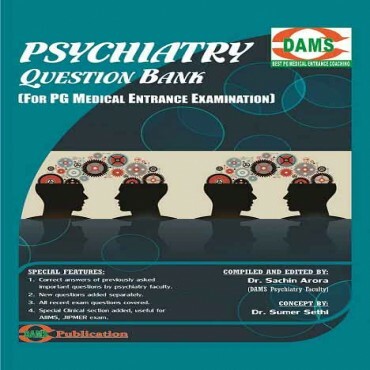 As far as the scenario of PG Medical Entrance exams is concerned, a lot of questions are often handpicked from Harrison. But often there is a time shortage to cover important topics from Harrison before the exam. 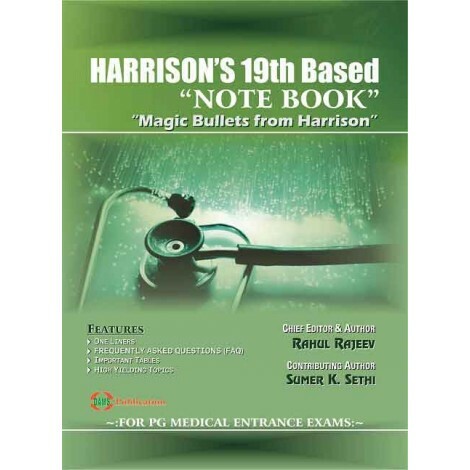 As the title of the book suggests, it is my “NOTE BOOK” of USEFUL ONELINERS, MOST COMMONS, FREQUENTLY ASKED QUESTIONS (FAQ), IMPORTANT TABLES and CHARTS based on Harrison’s 19th edition is by no means a substitute for text book and is solely intended for the purpose of PG Entrance exams. 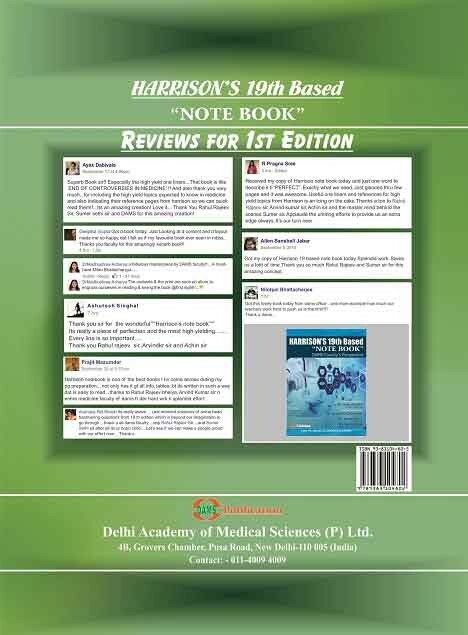 As somebody who has cleared the PG entrance exams recently, it included page numbers of “HIGH YIELDING TOPICS” from Harrison’s 19th edition for those students interested in further reading. 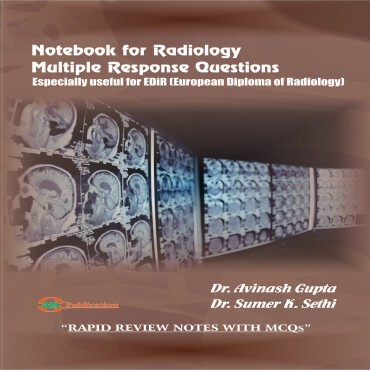 Hope that this book will be an indispensable weapon for you to crack the entrance exams.